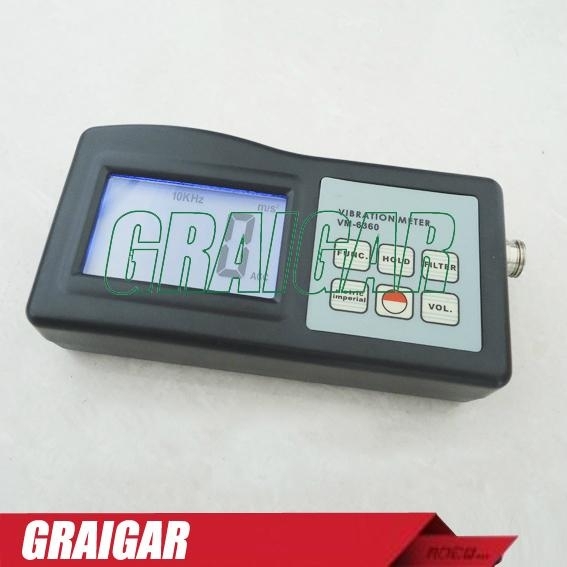 Vibration meter is used for measuring periodic motion, to check the imbalance and deflecting of moving machinery. 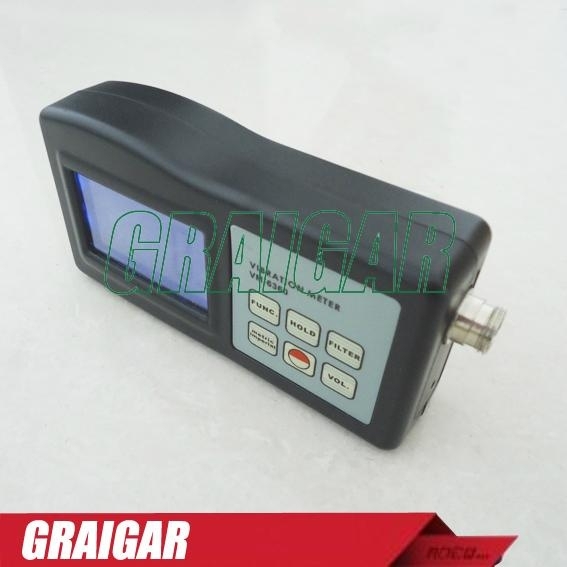 Specifically designed for present measuring various mechanical vibration. 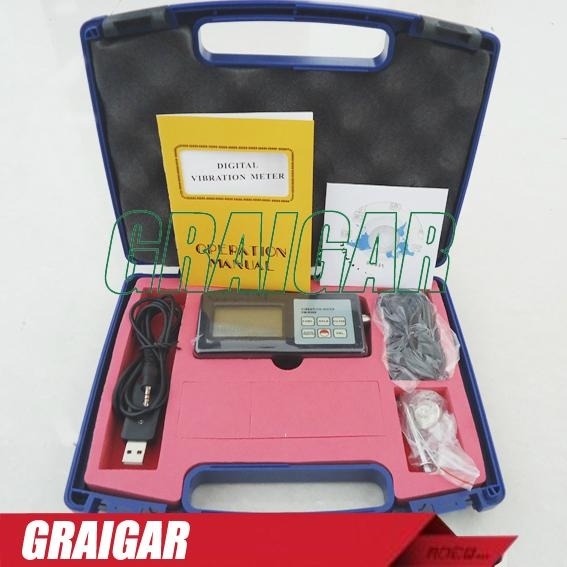 So as to provide the data for the quality control, run time and equipment upkeep. 1. In accordance with ISO 2372, used for periodic measurements, to detect out-of-balance, misalignment and other mechanical faults in rotating machines. 2. Specially designed for easy on site vibration measurement of all rotating machinery for quality control, commissioning, and predictive maintenance purposes. 3. 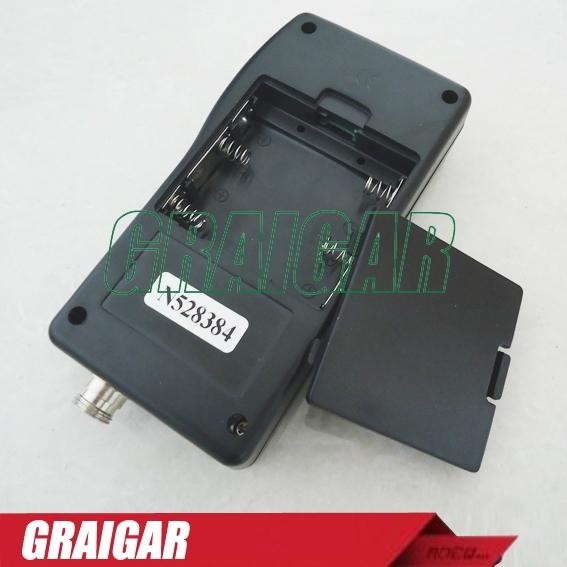 Individual high quality accelerometer for accurate and repeatable measurements. 6. Automatic power shut off to conserve power. 7. 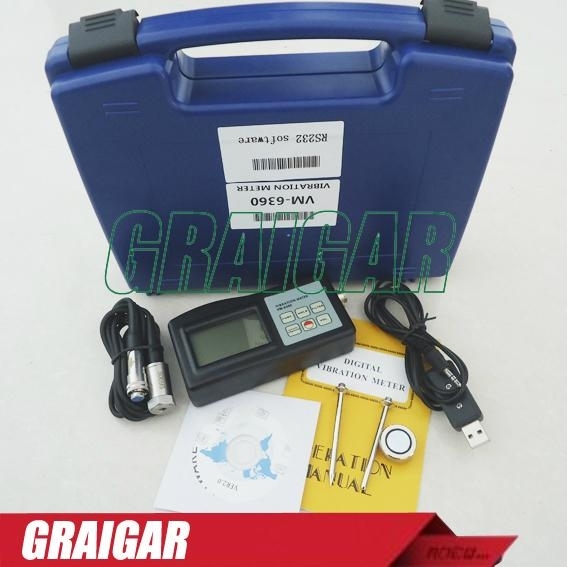 Can communicate with PC computer for statistics and printing by the optional cable and the software for RS232C interface.